You writhe in pain, your limbs twitch uncontrollably, you get convulsions all over your body, your heart stops, you stop moving, you die. This is what happens to you when you are sprayed with Doom insecticide. Also, this only happens if you happen to be a pesky insect who has upset a human overlord. This eerie end is what happens to a hapless insect when exposed to bug spray such as Doom but what happens to humans? At the time of writing this, I asked a couple of friends of mine to spray themselves in the face with the insecticide and report back to me how it feels but I have yet to get a volunteer. After much reading on the subject, there are a few worrying symptoms that befall people who elect to get their faces sprayed with Doom bug spray, but they are not as bad as paralysis and death. According to the label on a Doom Multi Insects aerosol can, the active ingredients fall into a category of chemicals called pyrothroids. These chemicals act on bugs by disrupting their nervous systems which basically stops the bug brain from communicating with the limbs and organs which leads to death. But what happens to humans? 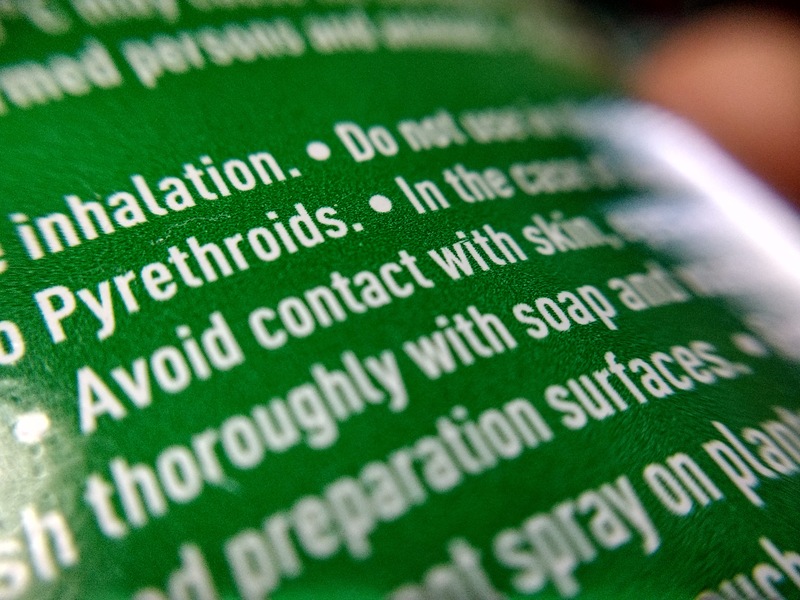 Pyrothroids are not as bad for humans as they are not easily absorbed through the skin and they are quickly processed when ingested. They can easily and quickly leave the body as urine, but also in faeces and breath. 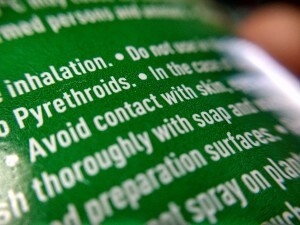 It is advisable that you avoid being sprayed in the face if you have a pre-existing respiratory condition as the pyrothroids may aggravate it and make you sick. 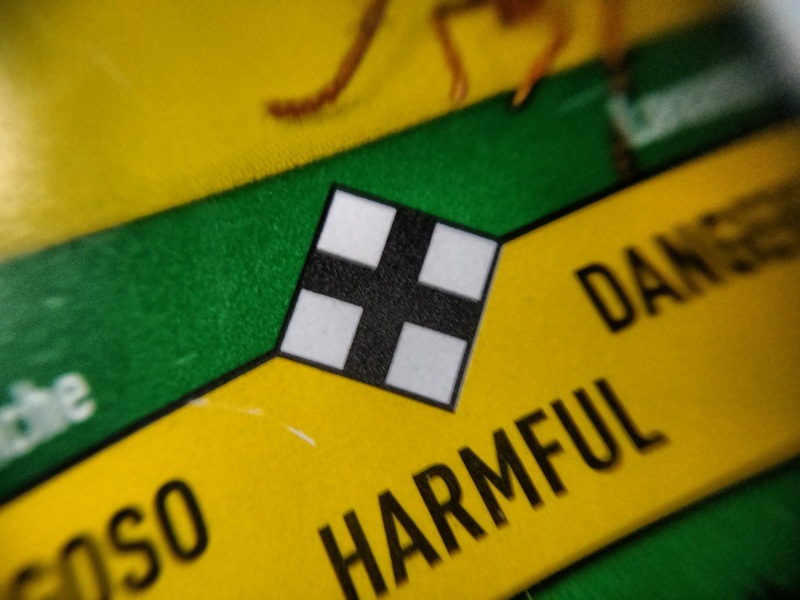 One of the pyrothroids I could find on the Doom product label I have is called d-phenothrin. 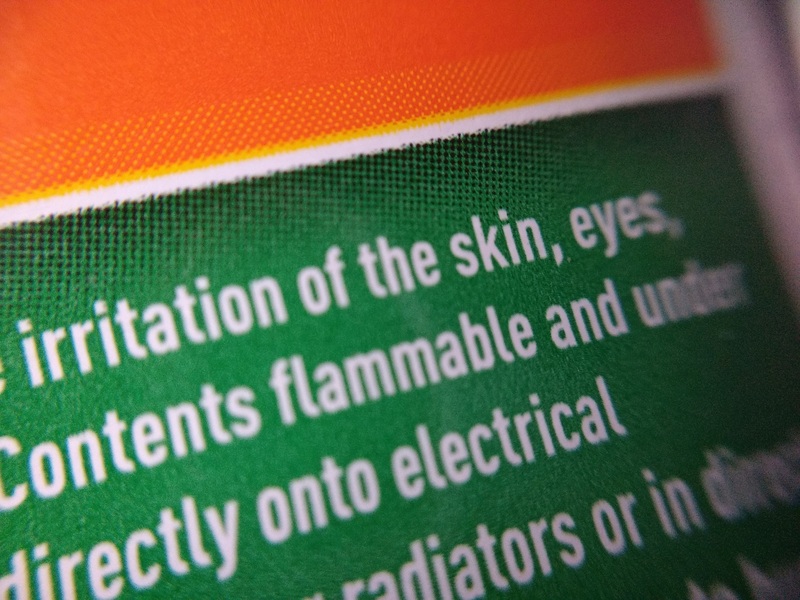 When this chemical —for whatever strange reason— is sprayed on the skin it can cause skin sensations like tingling, itching, burning, or numbness at that spot. It is not advisable that one allow it to be sprayed on the face but in the case that it is, you might want to keep your mouth closed. In conclusion, Doom isn’t dangerous because it does not last long in the environment and is not harmful to humans if used correctly. However, I would not advise that anyone purposefully spray it on their face as an act of faith or participation in an internet meme…it hurts! ← How long until we lose the moon?